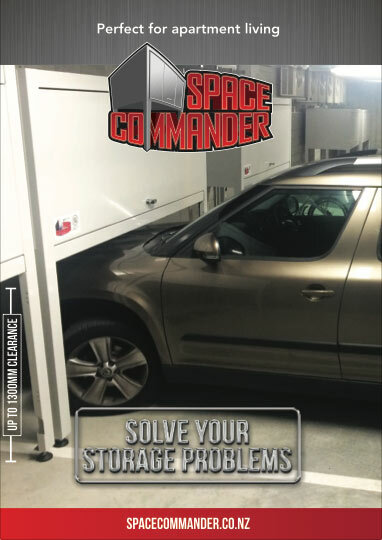 Since our launch in 2004 Space Commander has set the standard for innovative, secure and spacious garage storage units. Accordingly, our track record speaks for itself – over 6,000 storage units installed in Australia and New Zealand! Resulting in the best value product of its kind in Australasia! Our comprehensive range of sizes, matched with our product engineering, design and quality has made us the market leader. Email sales@spacecommander.co.nz or call us on 0800 952 952 to arrange for an obligation free measure of your car space! The market leading product range. We have a range of sizes and configurations designed to maximise storage space for different situations. Long life, strength, durability and engineered to carry a 500kg load. We keep stock of all the popular sizes enabling quick turnaround from order to delivery and installation. Space Commander™ is recognised for it’s security features, strength and design. Our 10 year warranty provides complete peace of mind. 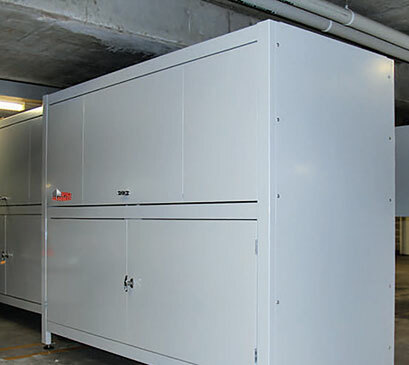 Experience and expertise in the Australiasian garage storage market. We do all the work. Our price is inclusive of GST, delivery and on site installation. Our products are well received by Building and Strata Managers.